We can’t say it wasn’t expected but by 5:00pm Eastern time on Friday reports started coming in that Microsoft had sold over 1 million Xbox One units since they went on sale at midnight. Sony had announced they sold 1 million PlayStation 4 units in their first day of sales as well. Their first day of sales for Sony were riddled with bad reviews because thousands of units were shipped “bricked”. By Friday evening the Xbox One was receiving mixed reviews on Amazon with only two saying they were dead on arrival. There were a few though, that had broken blu ray players. A few faulty units is expected on a major system release. 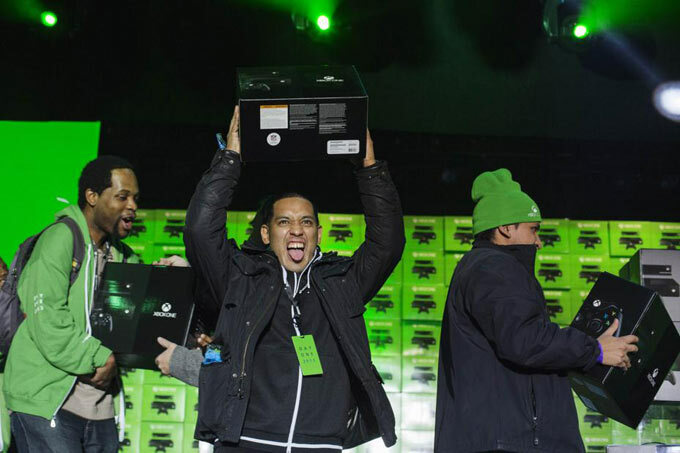 Unlike the PlayStation 4 the Xbox One was launched in 13 markets Microsoft was reporting the $499 console system, that is supposed to be the mainstay in the living room, was sold out in most retailers, although they are quickly working on replenishment. 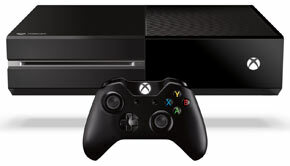 Microsoft also added that sales of the Xbox One surpassed those of the original Xbox 360 8 years ago. It’s going to be a head to head war this holiday season. Now, with all the launch day pre-orders filled, it appears that the winner is going to be whoever can keep their machine in stock.